Spectre is the first Bond film I didn’t see in the theatres since…well, I guess Die Another Day (which I think I only watched for the first time last year). I’ve never been a huge Bond fan, though I have seen all the films. I just find sometimes that they get too ridiculous and the puns would drive me crazy. Especially last going off with Brosnan. 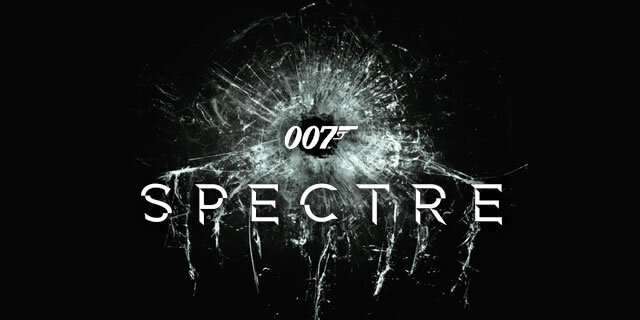 So the Daniel Craig, I guess it’s safe to call them rebooted Bonds films have been more up my alley. They are a bit of a catch-22 for me though. What I like about them is that they get away from a lot of the corniness and one liners, etc. that frustrated me about many other Bond films. However in doing so, they really just become Generic Spy Thriller Movie. Which I don’t mind, but they are not very “Bond-y”. Moving on, I was let down by Spectre (I wrote up some of my thoughts in a comment on Ryan’s review) especially after Skyfall, which is probably my favourite Bond of all time. After the break catch up on the Honest Trailers for Skyfall and Spectre where they touch on one of my issues with the new film. Remember how I said the Craig films weren’t full of Bond tropes? Well, many are back this go round. It’s no wonder I was down on it. Previous Previous post: The First Trailer For Batman: The Killing Joke Is Here…Kinda?